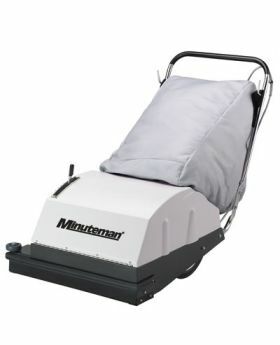 The Minuteman 747 Wide Area Carpet Vacuums are designed for large carpeted areas. These wide are vacuums clean floors efficiently and in a much shorter time than regular upright vacuums, yet are easy to maneuver and maintain. 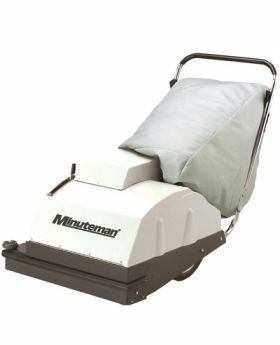 Its 29 1/2" cleaning path cleans up to 25,000 sq. ft. per hour. Available in a battery operated or electric model.